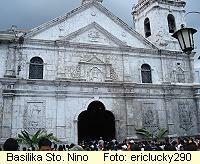 The Basilica Minore Del Santo Nino is the country's oldest Roman Catholic Church , built in 1565 by Miguel Lopez de Legazpi as the San Augustin Church. 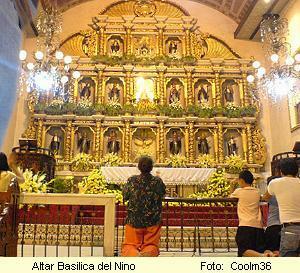 Inside of the Basilica del Santo Nino is the most famous religious icon in the Philippines, a statue of the Santo Nino. 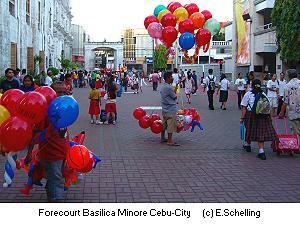 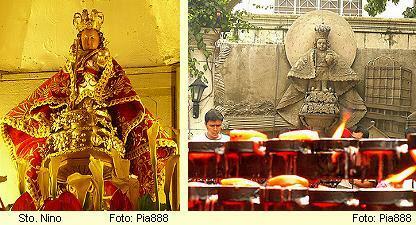 The statue was given to Queen Juana of Cebu by Magellan.